Masvidal was proven to be right. “I don’t know. It’s been fun. I think [Colby Covington]’s having fun too. You know, he’s making the best out of it as always. He’s crazy, man. Nah, [he’s not going too far]. Colby’s, Colby. That’s my partner. He’s going to do whatever he wants. He’s not going to definitely listen to me. He’s crazy, man. I actually told him though, right before he left because he was scheduled to do some interviews with the UFC. And I told him, I go, ‘You should watch out. Werdum has been slapped with a summons for Dec. 13 to appear in court in Australia to answer charges of assault which were filed by the UFC welterweight. The former UFC heavyweight champ was caught on tape throwing a boomerang at Covington and there is word of security footage which allegedly caught more of the confrontation, which has been provided to authorities in Sydney. “A man will face court after he allegedly assaulted a man with a boomerang yesterday.About 1.30pm (Thursday 16 November 2017), a 40-year-old man and a 29-year-old man became involved in an altercation outside a hotel on George Street, Sydney.The incident escalated when the 40-year-old man allegedly threw a bag containing the boomerang at the other man, which hit him in the neck.Officers from Sydney City Local Area Command were later alerted to the incident and commenced investigations. Following inquiries, a 40-year-old man was issued with a Field Court Attendance Notice for common assault. He is expected to appear at Downing Centre Local Court on Wednesday 13 December 2017. It appears highly unlikely that the promotion will take any action until the conclusion of Werdum’s heavyweight bout against Marcin Tybura this weekend. 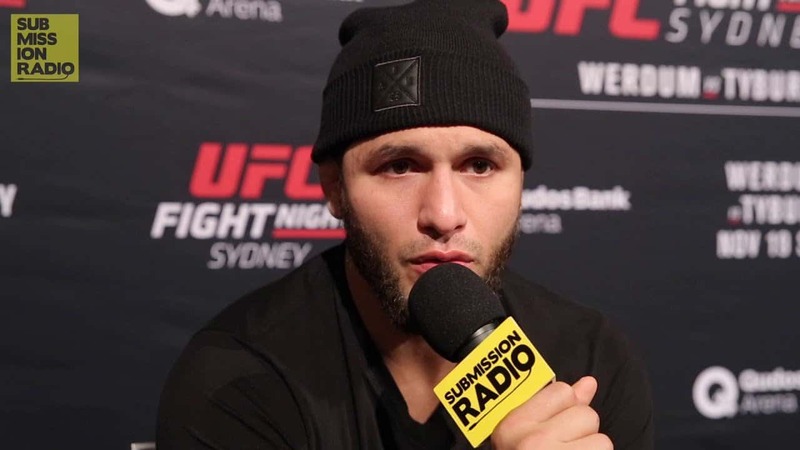 Masvidal, while claiming that he was happy not to be a part of the controversy, defended his teammate claiming “Colby is Colby”. The welterweight contender has certainly taken his trash talk game to epic proportions, earning the collective disdain of Brazil and targeting a number of fighters including former UFC light heavyweight champion Jon Jones, Conor McGregor, UFC welterweight champion Tyron Woodley, to name a few. “I’ve never seen a boomerang get involved in the action,” Masvidal said in response to the incident. “This was my introduction to Australian street fights. It’s crazy because I don’t want to start more bad press for my sport and get fines and things, so in a way I’m glad I’m not there. I don’t want to be a part of the chaos.